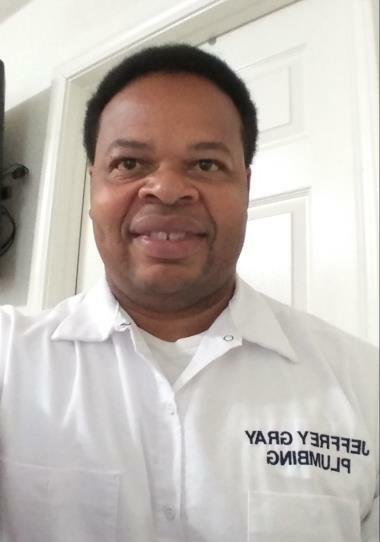 If you suspect trouble with your plumbing, look no further than the professionals at Jeffrey Gray Plumbing. 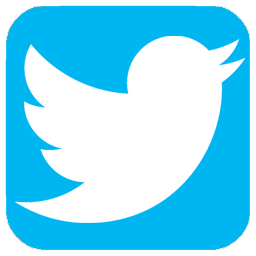 Call (707) 646-1356 today for immediate solutions. Save even more with our special discounts and exclusive online coupons. 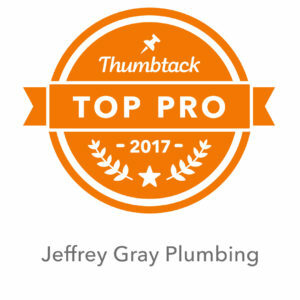 Keeping your plumbing system well maintained is an important job, and you can always rely on Jeffrey Gray Plumbing to get it done well. 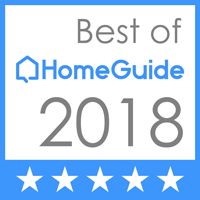 We understand your desire for quick, effective service at the best value possible, and we strive to meet your goals while providing you with friendly customer service. For any plumbing issues you are dealing with, we are the trusted local plumbers to rely on. 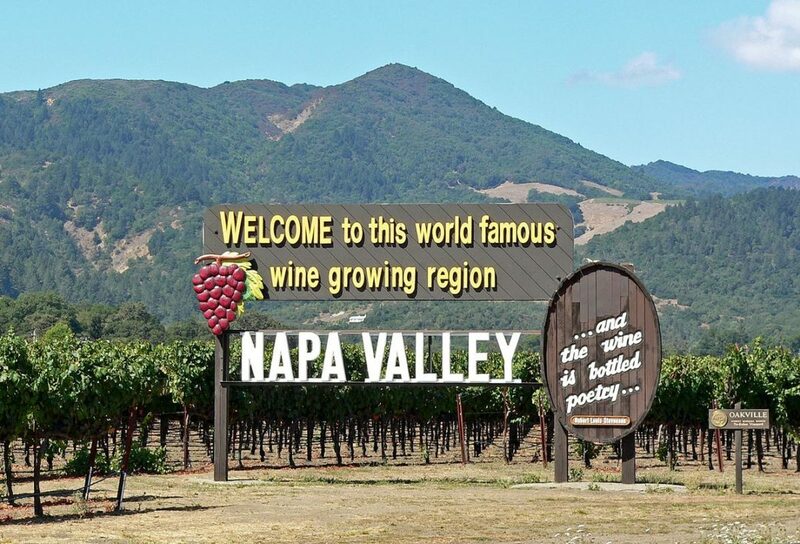 Count on us for first-rate Napa, CA plumbing, water heater, and drain cleaning services. Your 100% satisfaction is our gratification and goal. 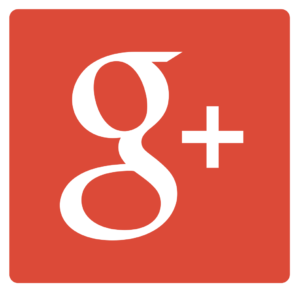 Read how other customers have benefited from our services in our comments and reviews. 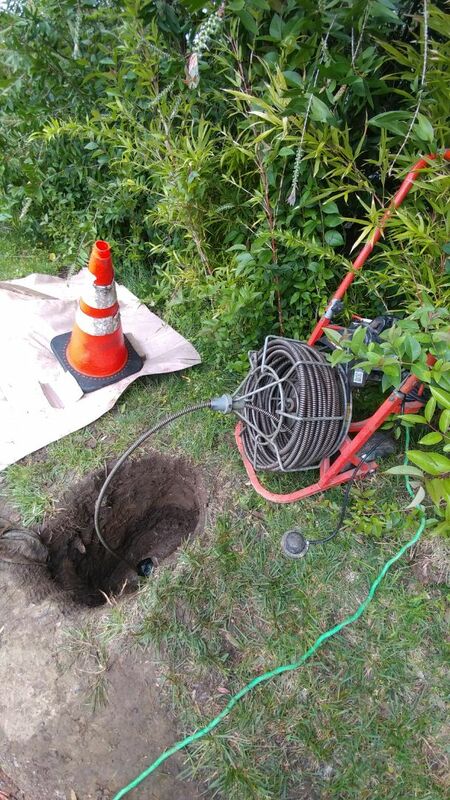 In addition to water leak detection and leak repair services, we can also professionally clean your drains to keep the water flowing through your home. Drain cleaning services are designed to clear away large clogs as well as smaller amounts of debris. 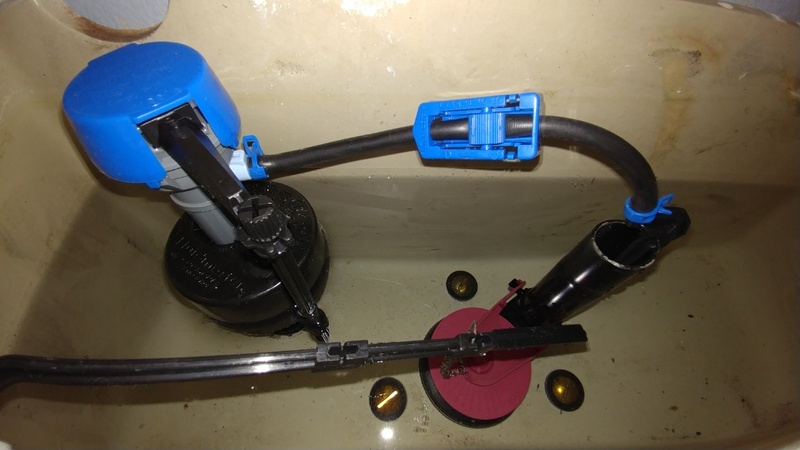 You know that you need drain cleaning service from our team when the water in your sinks, bathtubs, and shower basins flows drains more slowly or when it does not drain at all. Clogs may impair your ability to use your plumbing features, and some clogs can become more problematic over time. 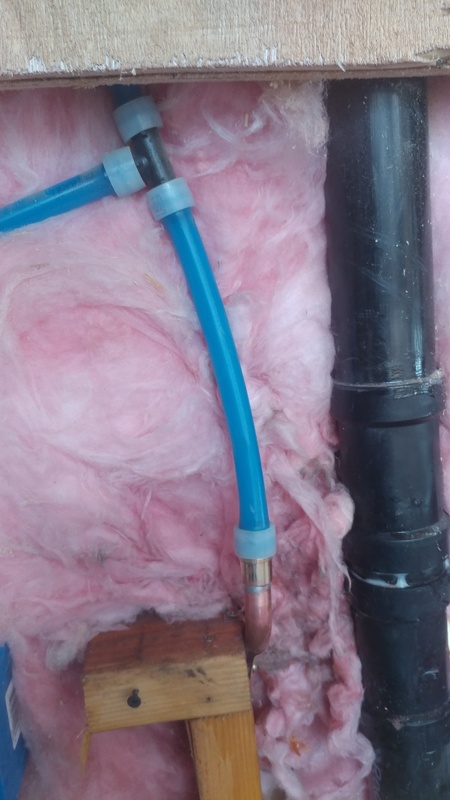 We are ready to assist you with your clogged drains so that you can continue to use these features. 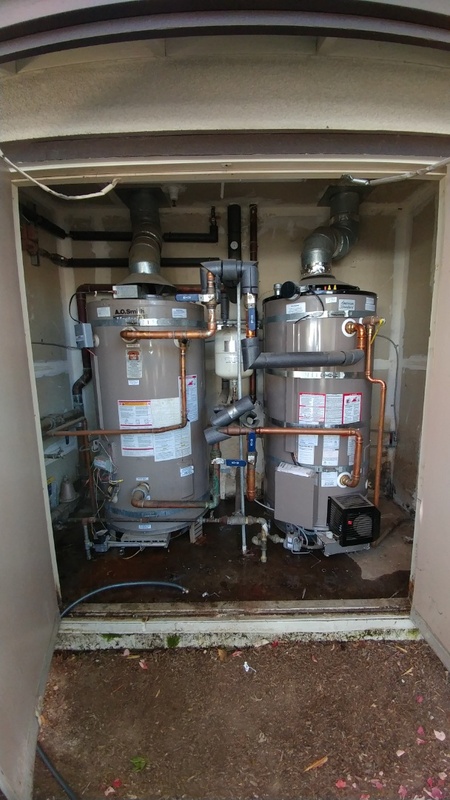 Does Your Water Heater Need Repairs or Replacement? When your water heater is broken, you may not have access to the warm water you need for the comfort and convenience in your home. The water may only be lukewarm at best or may not be warm at all. The water may also have a bad odor, be tinged with a color, or have sediment in it. 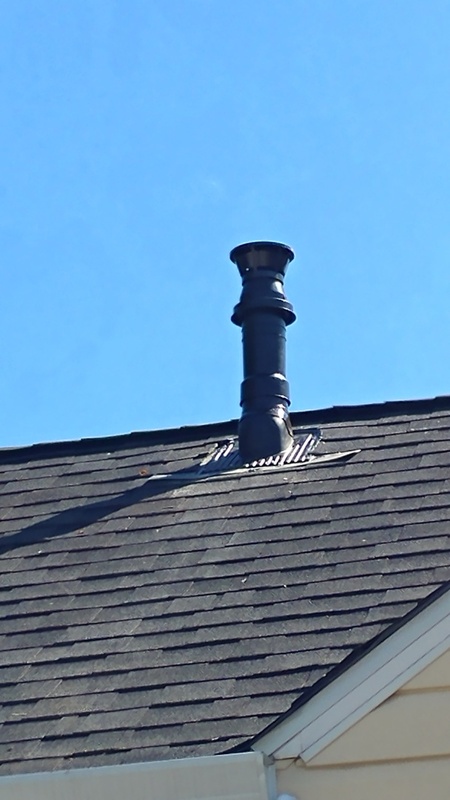 Some broken water heaters will leak water or gas, requiring immediate attention. When you notice the signs of damage to your water heater, call us as soon as possible. We will diagnose the problem to let you know if a replacement or a repair is the best course of action. Extremely fast and knowledgeable company. 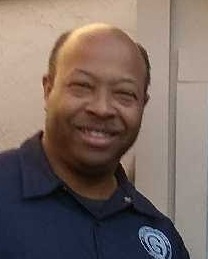 I would recommend to anyone looking for a trusted plumber. 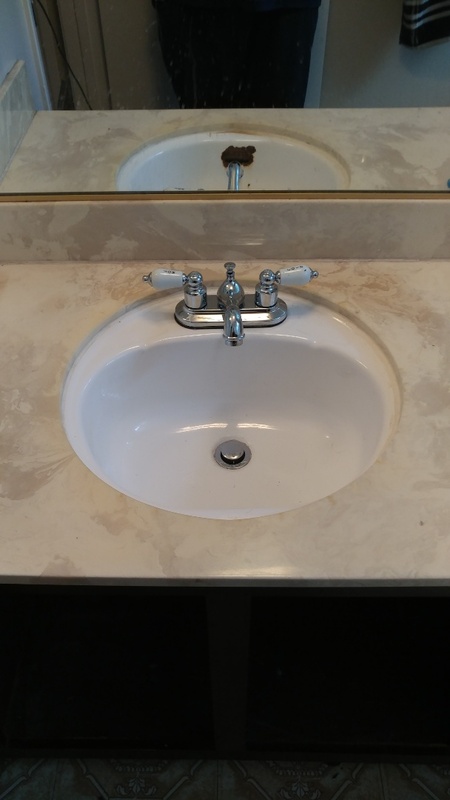 Just just installed a bathroom sink in a house. Just cleared a sewer line that was clogged with large snake. Tankless water heater is making noise when firing. Performed 80 scale and installed new termination. Tested. No more noises when firing. Installed new gas line for 108,000 btu stove. Capped off old line. Installed new 75 gallon Ultra Low NOX water heater with a new recirculation pump. Repaired the plumbing under the kitchen sink and cleared the drain in the master bathroom. 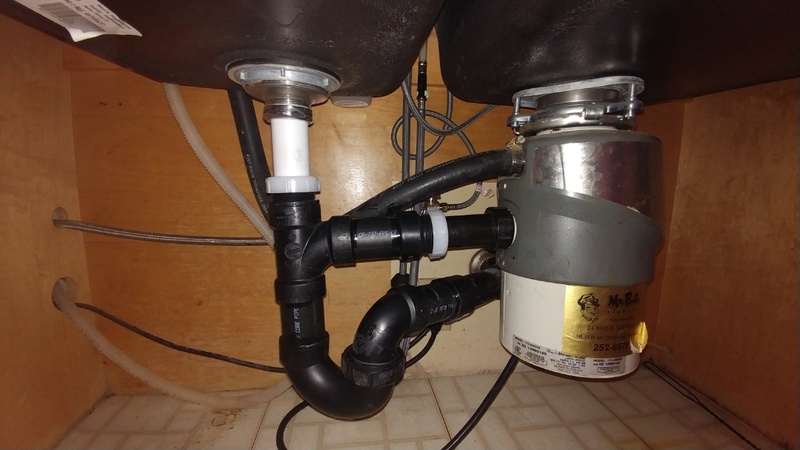 Repair the plumbing under the kitchen sink and cleared the drain in the master bathroom. Broken 2 inch water main. Chase down source of leak. 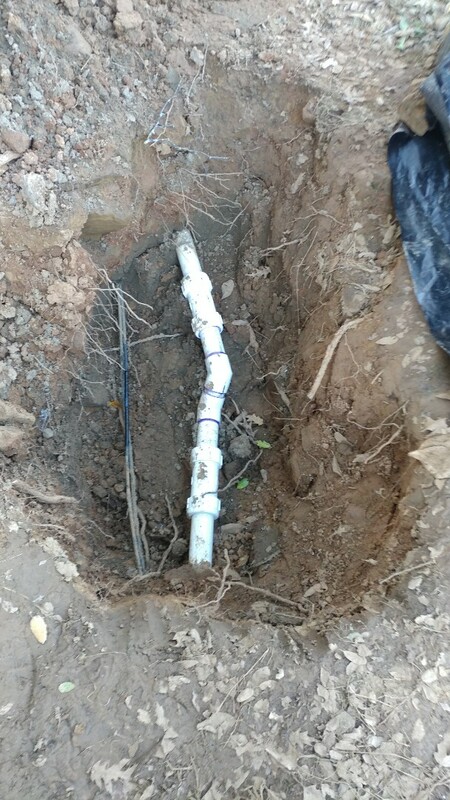 Excavating and repaired 2-inch PVC water main. Tested no leaks at this time. 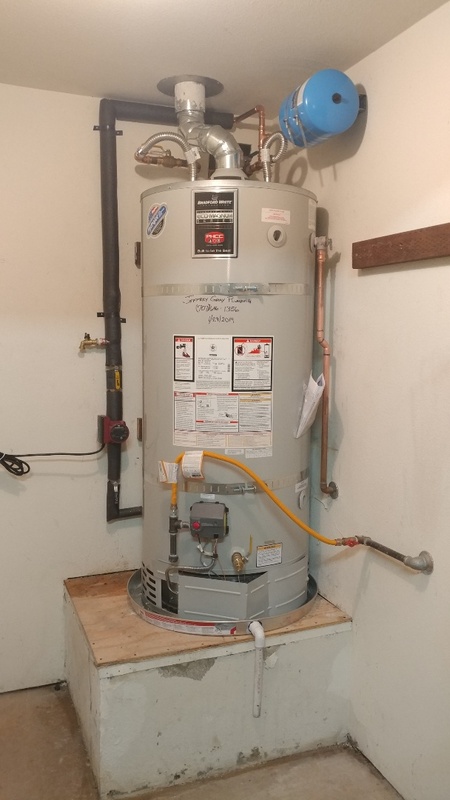 Installed new 100 gallon water heater. 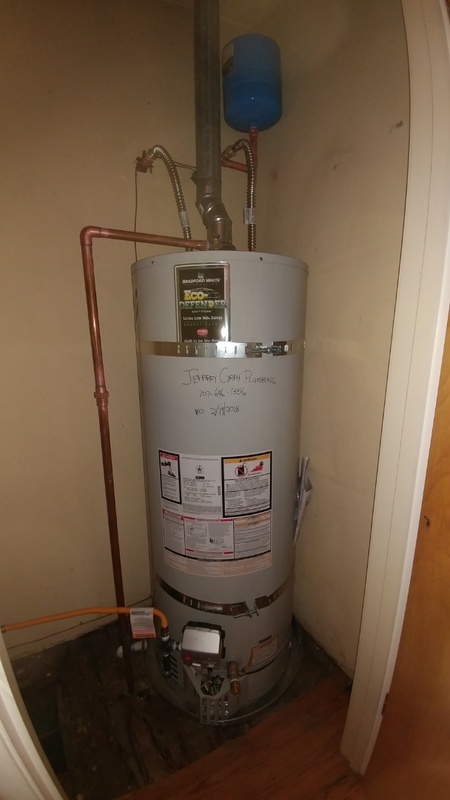 Install new 100 gallon water heater. 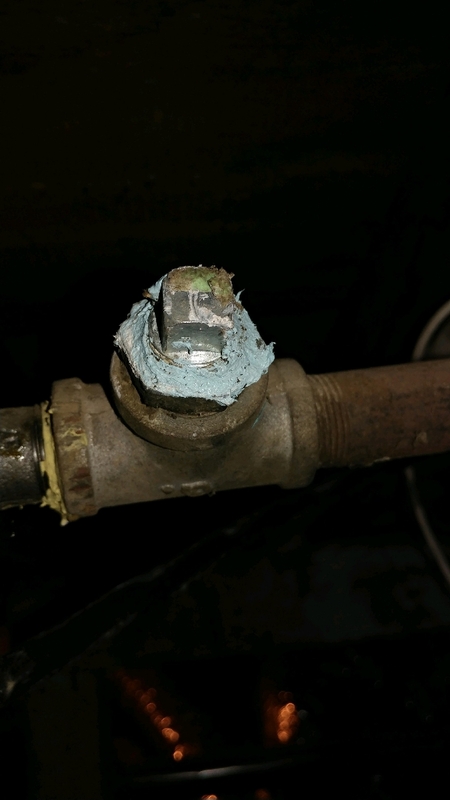 Repaired leak on copper pipe. Main line clogged. Snaked and cleared. 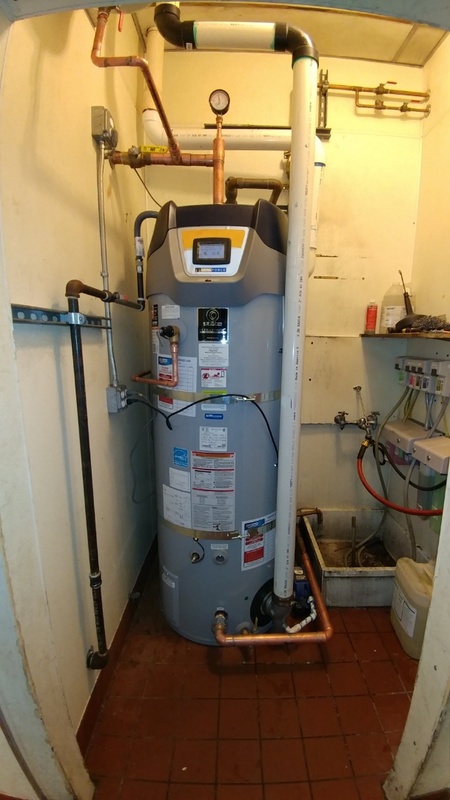 Installed 50 gallon water heater. Whether you need repair, maintenance or replacement service for your Napa, CA home’s plumbing features, we are on call to help. 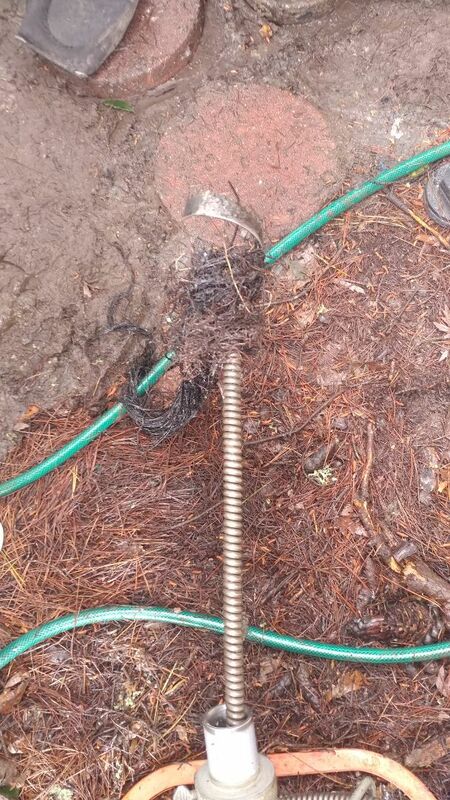 Call (707) 646-1356 and we will get someone out to your property to get the issue resolved quickly and expertly.